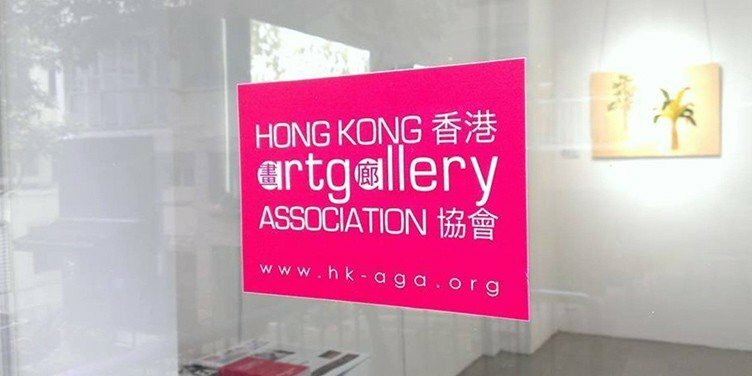 Hong Kong Art Gallery Association (HKAGA) is a non-profit organization of established art galleries in Hong Kong in 2012 and the member-based, with over 50 art galleries. 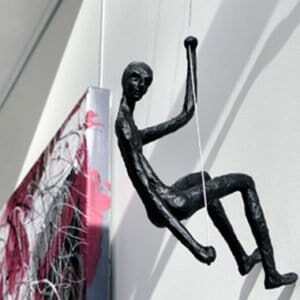 Their mission is to advance the Hong Kong art gallery community by these 3 parts. First, providing one voice to its members. Second, reaching out to the local and international art community and lastly, helping deepen market knowledge and best practices amongst its members. 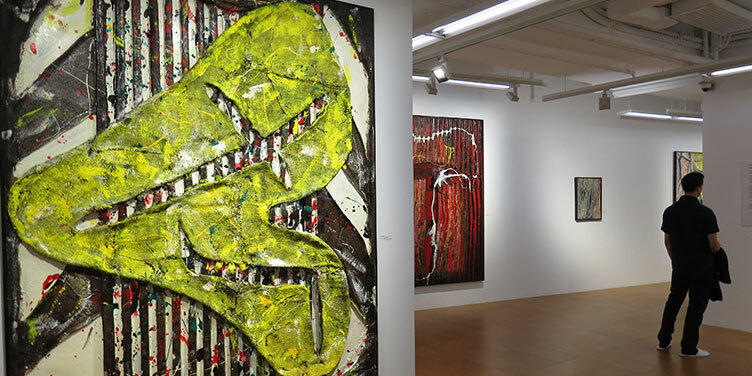 Throughout the year, Hong Kong Art Gallery Association opens to hosting regular Art/Art-related Talks and Tours. In November, the gallery will bring the Art Festival week of Talk, Tours, Studio Visits, Special Art Events, circling Art Buses touring the different art districts, Art Lates as well as Family Art Days by neighborhood. This week-long festival, in addition to other gallery events, nurtures an awareness of the developing arts and culture scene in Hong Kong and fosters a culture of gallery-hopping in one of Asia’s most dynamic cities. Importantly, all events are free!! Importantly, all art events are free! !